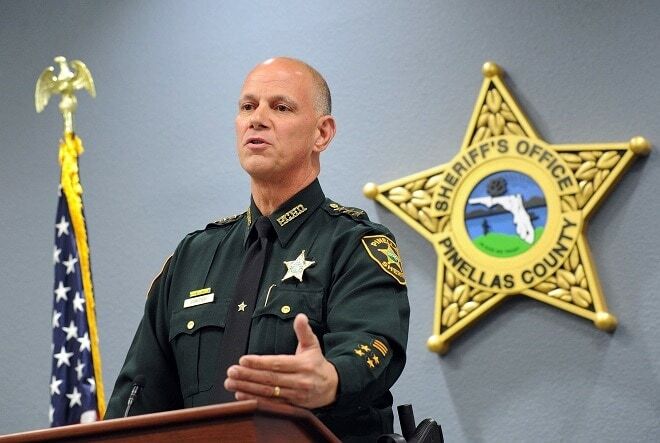 The Florida Sheriffs Association this week announced strong opposition to a drive that could make Florida the 46th state to allow the open carry of firearms. Although the state has some of the most liberal gun laws in the nation and more than 1.4 million concealed carry permit holders, it is one of only a handful to ban open carry, however, a Senate bill is making progress that could change that. Proposed in August, it has already passed the Criminal Justice Committee before rolling through a favorable 5-3 vote from the Higher Education Committee this week while a companion House bill is also tracking. While a number of individual county sheriffs in the state, to include Brevard County Sheriff Wayne Ivey, Bradford County Sheriff Gordon Smith and Wakulla County Sheriff Charlie Creel, are supporting the measure, the sheriffs association as a whole has come out against it. 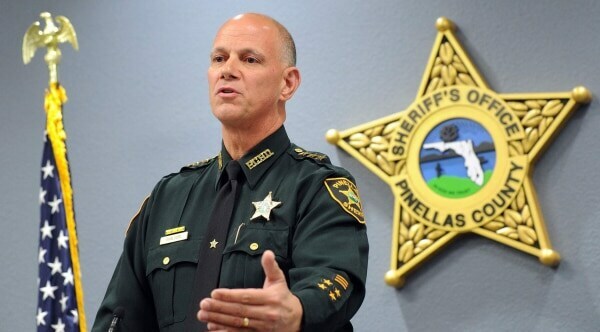 Pinellas County Sheriff Bob Gualtieri told the Palm Beach Post 47 of the state’s 67 sheriffs voted against supporting SB 300, which would allow open carry for those with a concealed carry permit. Chief among Gualtieri’s concerns are that, should open carry become the law of the land, officers would be unable to tell those lawfully carrying from criminals. While the Florida Supreme Court is currently scheduled to hear a challenge in the case of Dale Norman, 24, who was found guilty by a lower court for the open carry of a weapon outside of his home after his handgun, which he had a concealed carry permit for, became visible, Gualtieri downplayed the need for legislation to stop future charges over accidental exposure. “If someone is making a legitimate effort to conceal-carry, they shouldn’t be dinged for a little mistake. If it warrants tightening that loophole, we are willing to sit at the table. But you don’t have to go to complete open-carry to fix that,” he said. Gualtieri also questioned the ability for permit holders to retain their weapons against snatches from those who would attempt to disarm them, advocated that police should be able to request to see the permits of anyone open carrying, and concerns over carry on private property. Gun rights advocates in the state contend the sheriff’s comments are off base. Hammer contends Gualtieri may be muddying the waters with his remarks, as the current proposal’s language clears up some of the sheriff’s complaints. “Further, at the time of his interview the bill sponsors had already put clarification in the bill to address their misunderstanding and concerns. He obviously was aware of what had passed because he discussed an amendment that did not pass,” said Hammer. SB 300 is currently in the senate Judiciary Committee.